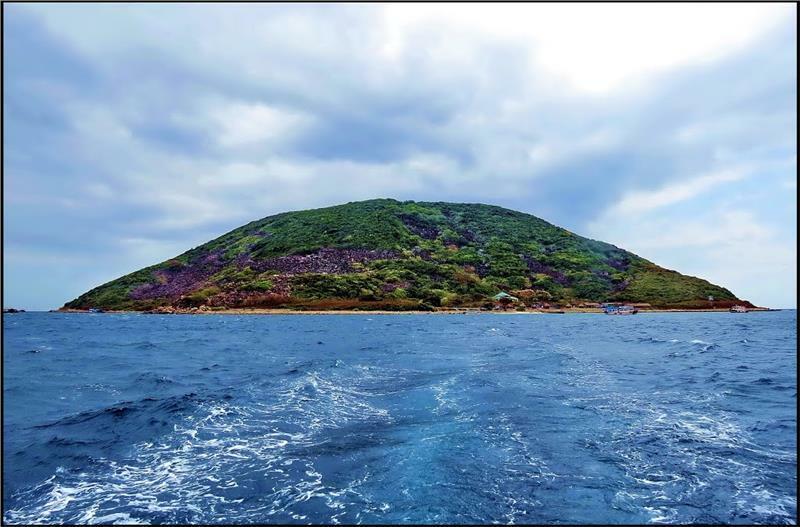 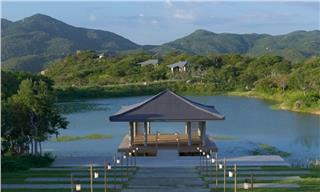 Amanoi in Ninh Thuan is one of 33 most wonderful hotels in the world in 2014 according to the vote of Condé Nast Traveler. 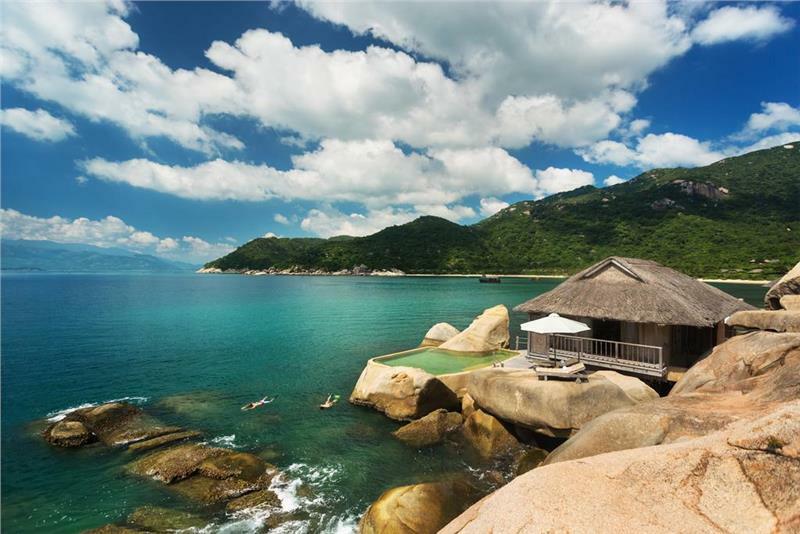 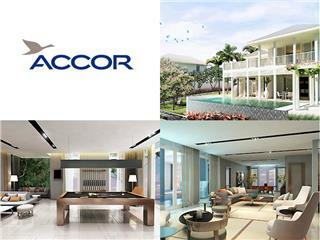 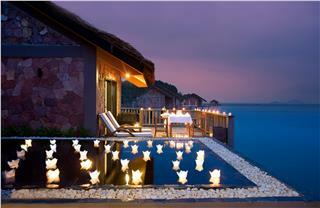 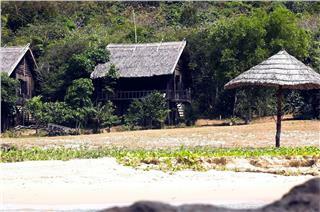 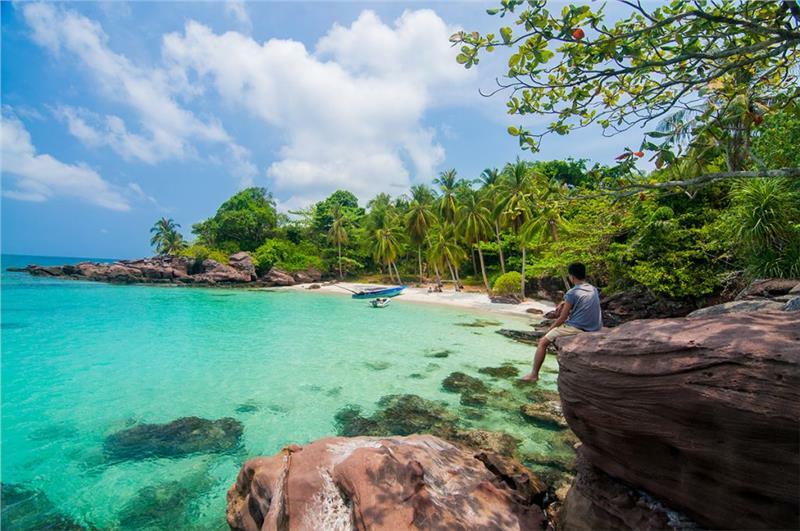 2015 promises to be a year of Vietnam travel, and Amanoi Resort will be one of top choices for vacation sports. 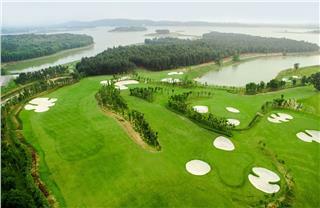 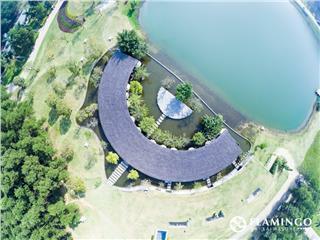 Recently, the biggest Flamingo Dai Lai Resort golf course in Northern Vietnam were officially opened in order to increase the utilities for the owners of villas at the resort, and bring high-class experiences to visitors. 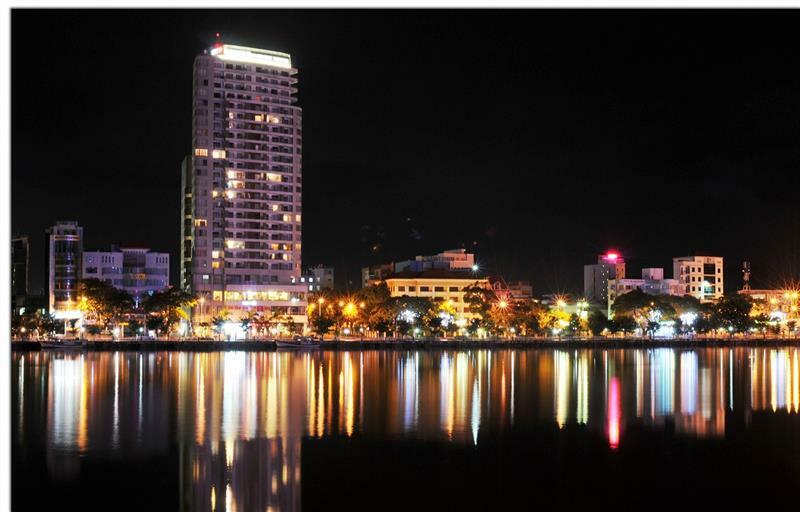 The Grand Ho Tram Strip in Vung Tau is becoming one of the best resorts in Vietnam. 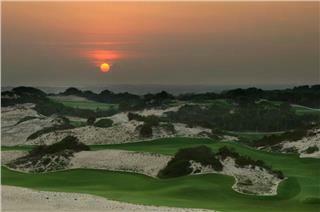 It is famous for the best golf course, opulent rooms and a luxury games center. 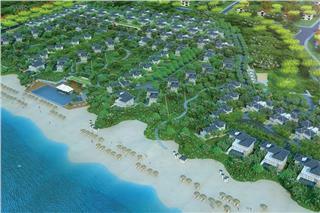 Ho Tram Strip will be a new destination for ASEAN and international tourists.